For over 100 years the town of Avila has been a destination for county residents and visitors who wish to enjoy the tranquil life of a small beach town. What the beaches of Avila lack in waves they more than make up for with beautiful year round weather and calm seas, which allow for the best of ocean activities. From fishing to sailing and to more current oceanic sports like kayaking and paddle boarding, Avila has for generations been a home and a destination for those seeking the best of the Central Coast lifestyle. The town of Avila has changed throughout the years, from a town fueled by fishing, then oil, and currently tourism, but the spirit of the small town is still vibrant as ever. 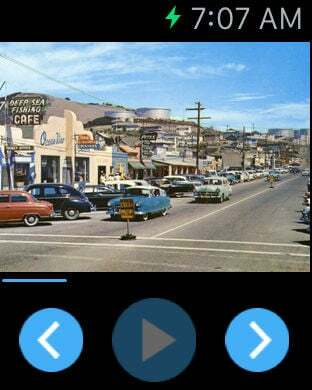 The Avila Beach History APP has been produced thanks to a grant from the Avila Beach Community Foundation.